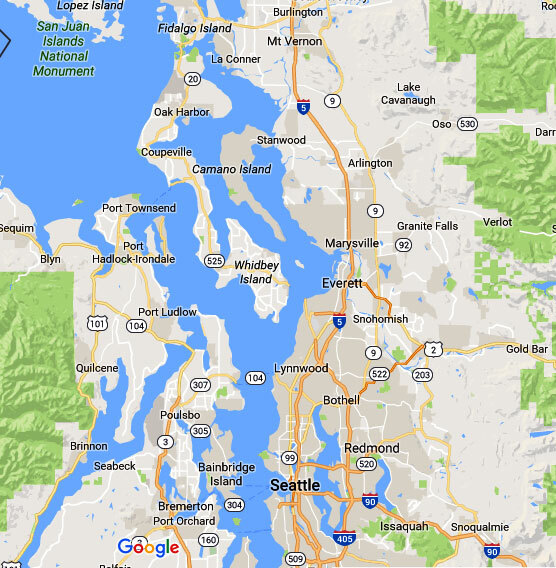 Water leakage problems can occur at any time in Normandy Park, WA homes and businesses. Even a minor leak has the potential to cause major water damage to the property and may even put the health of occupants at risk. If you suspect a leakage or have a high moisture problem, it is important to seek water leak detection services in Normandy Park right away. 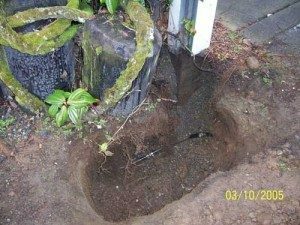 What are the Signs of a Water Leak in Normandy Park Homes? 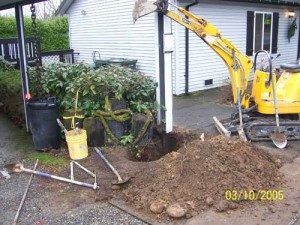 A variety of issues can cause a water leak in your Normandy Park home. Before you start digging up the yard, give our professionals a call. Our water leak detection service can locate the leak in your Normandy Park home without tearing up your property. Our methods cause less disruption and save thousands of dollars in costly property repair. Water leaking under your floor can cause your tiles to crack or pop out. 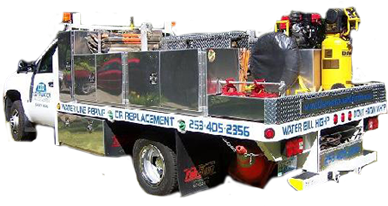 With our equipment and expertise, we can track down even the most challenging leakage problems in Normandy Park properties. Whether the leak is in your plumbing system or water line, you can count on us to get the job done right the first time. 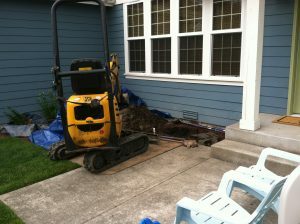 We have years of underground water leak detection experience in the Normandy Park area. Our clean, friendly, and skilled technicians provide our customers with unmatched customer service every time. Call Clearwater Leak Detection at 253-405-2356 to find out more about our water leak detection services for Normandy Park homes and businesses.